What does 2018 look like for the local housing market? 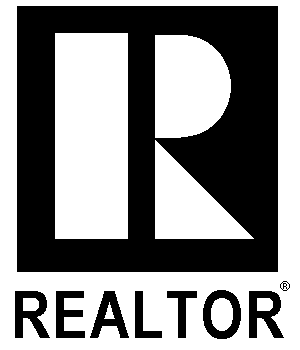 Check out my latest edition of The Longhorn Diaries and find out what I learned at the recent Annual Realtor's Forecast Seminar hosted by the Realtor's Association of Edmonton. Thanks for watching and if you have any questions please contact me and I will be happy to answer them for you.